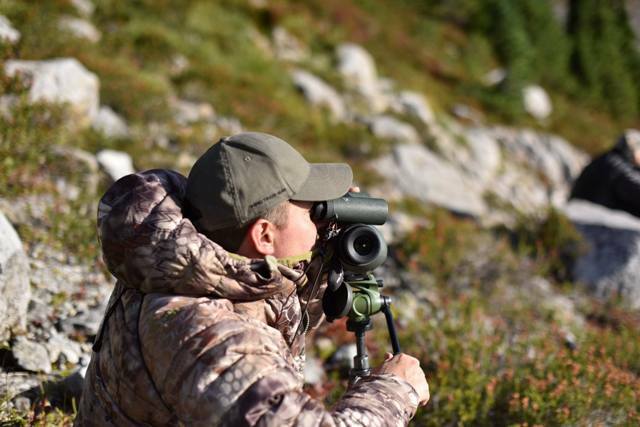 In this review, I will show why the Swarovski Companion 8×30 CL binoculars may be the perfect optic for the weight-conscious backcountry hunter demanding high performance, top-tier optics but without emptying the savings account. Let’s first look at the cost and reference it to the overall weight and you will soon see why the CLs are leading the pack. Everyone is familiar witht the high cost of shaving ounces from our hunting gear, but these superb mid-sized binoculars break that mold. Using Cabela’s current advertised prices, these little powerhouses price per ounce may surprise you compared to more expensive glass. The CL 8×30 priced at $879 and weighing in at 17.6oz equates to a price of $49.94 per ounce. Now lets take the top of the line Swarovski 8×32 EL’s with the same power and nearly the same objective size for comparison. Current price is $1970 with a weight of 21.5oz equating to a price of $91.62 per ounce. As you can see the Companions are 4oz lighter but $41 an ounce cheaper! I have found the biggest hang up with hunters wanting top end optics is being able to justify the price. Well here it is: top-end Swarovski Optics for under $1000, built for the weight conscious hunter not wanting to sacrifice anything optically. The overall size in hand is significantly smaller as well, and is barely noticeable while strapped to you chest. The generous field-of-view of of 372 feet at 1000 yards enables you to pick the mountain apart without the worry of missing game when using proper glassing techniques. A tunnel vision view is common when looking through high power small objective binoculars, but that is not the case with the Companions. Well-balanced glass and superb coatings, which equals true images and reduced eye stain, is what one expects from Swarovski glass. The CLs won’t disappoint. Although the glass is not listed as HD, it is still high quality with Swarobright, Swarodur, and Swarotop coatings. I personally have had the EL 8x32s many times side by side to the Companions and the HD glass in the EL binos is very hard to differentiate from the non-HD. In low light, the ELs barely edge out the CLs but in full mid-day lighting situations, the edge-to-edge clarity and brightness seems equal. I personally don’t see the fish bowl effect at the edges of the glass that the field flattening lenses in the EL binoculars are designed to correct. Combine all the above into a well balanced package like the CLs and you will be able to glass all day without the eye strain or headaches associated with lower quality glass. For me, an 8X magnifying binocular is plenty for chest mounted glassing as on a typical backcountry hunt I would also have a spotting scope or a pair of 15X binoculars, too. The CLs are available in a 10×30 but I like the added field of view and stability from the 8X making them a more versatile glassing system in my book. I have found after using several different harness systems that the perfect match for the CLs is the Rick Young Ultra-Light bino harness. The harness weighs just ounces and is the only harness on the market that can be worn in up to six different configurations. With a price point at $20, it’s probably the cheapest, lightest weight, most versatile, and comfortable harness on the market. 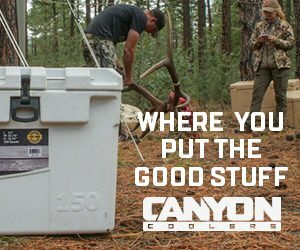 Give them a look at rickyoungoutdoors.com. To sum it up, the Swarovski Companion 8×30 CL posses the clarity, low-light visibility, crisp edge-to-edge glass, ergonomics, and light weight compactness that a backcountry hunter is looking for. 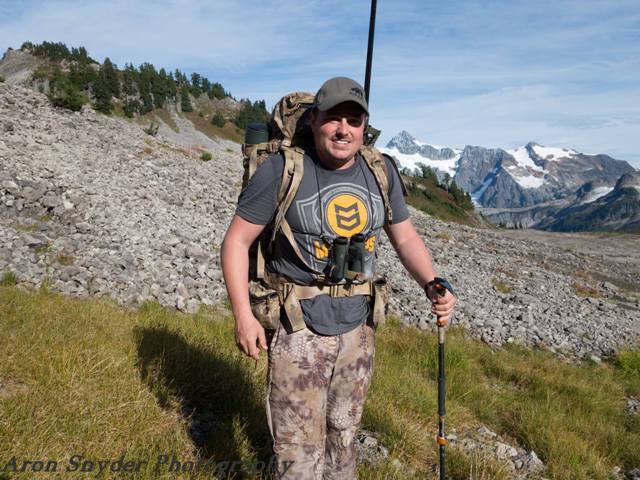 Do yourself a favor and pull the trigger on a pair and start spotting more game in the backcountry!